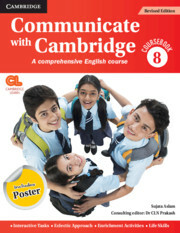 A comprehensive course for the teaching and learning of English for classes 1–8. Communicate with Cambridge is a comprehensive course for the teaching and learning of English for classes 1–8. The course aims to develop communication skills in students by integrating the essential language skills of listening, speaking, reading and writing. 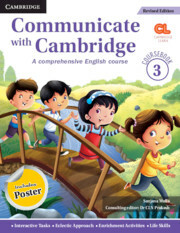 It has well-graded grammar and vocabulary sections to help students grasp core language structures and enrich their expression. 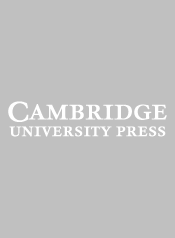 The revised edition has been enhanced based on user feedback as well as the latest curriculum requirements.